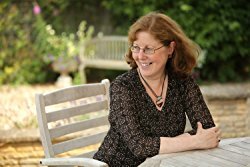 Today Linda Newbery shares her five favourites. 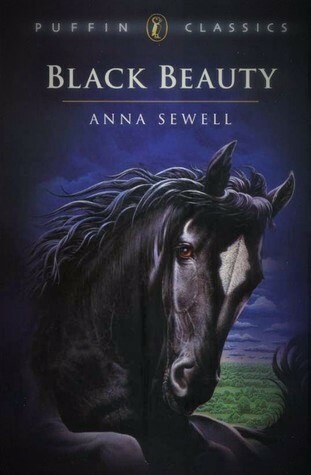 BLACK BEAUTY by Anna Sewell (an abridged, illustrated version when I was seven or so; later the full text). I found it deeply tragic, especially the death of poor Ginger. 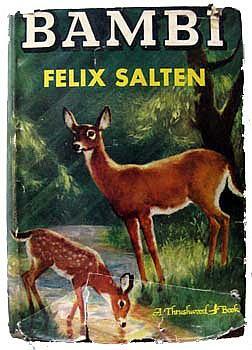 BAMBI by Felix Saltern – ditto! Rather different from the Disney version. There’s a bit of an animal theme emerging here. I remember being shocked by the violence of the animal world but even more dismayed by the treachery of humans. I’m sure that my readings of both BLACK BEAUTY and BAMBI at an early age led directly to my vegetarianism and animal rights campaigning. 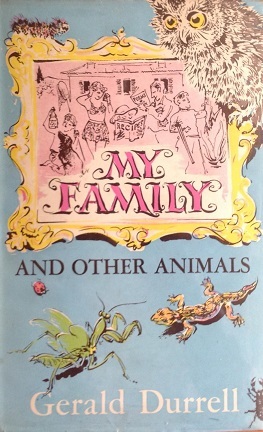 MY FAMILY AND OTHER ANIMALS by Gerald Durrell. I didn’t read this till I was twelve, so I can just about include it as a childhood favourite. Loved it for its description of place and animals, for the larger-than-life family and acquaintances and for the hilarity of many scenes. I’ve read it several times and it’s a book I can always return to with great pleasure. 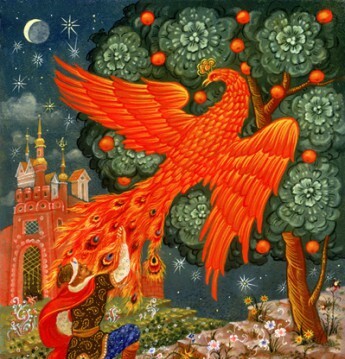 THE CHRONICLES OF NARNIA by C S Lewis, especially THE SILVER CHAIR, but not THE LAST BATTLE (even as a child I disliked the unpleasant racism, cynicism and cruelty of that one). 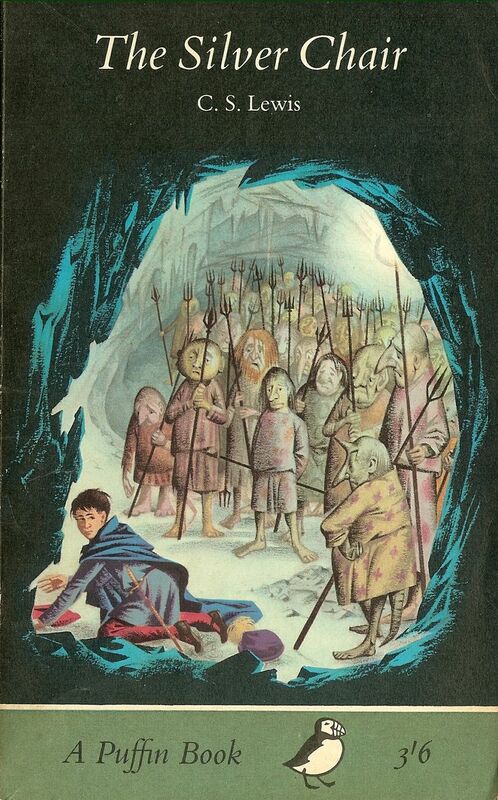 But THE SILVER CHAIR included the wonderfully doleful but staunch Puddleglum, the Marsh Wiggle, and beautiful scenes in the underground caverns. WISH FOR A PONY by Monica Edwards – have to include this one. It’s a fairly traditional pony story, but distinguished by the warmth of its characterisation and the realism of its setting, and it led on to many more Romney Marsh stories in which ponies took a background role. I loved Monica Edwards’ PUNCHBOWL FARM series, too. There were many authors I liked, but Monica Edwards was the one who made me decide to be a writer, at the age of eight. Very similar to my 5 – all terrific reads. Sounds like you read all the books I didn’t have the courage to, Linda! Animals in trouble always made me cry – I couldn’t even face The Famous Five because of the strife that Timmy the dog got into! As for Black Beauty and Bambi …. no way!